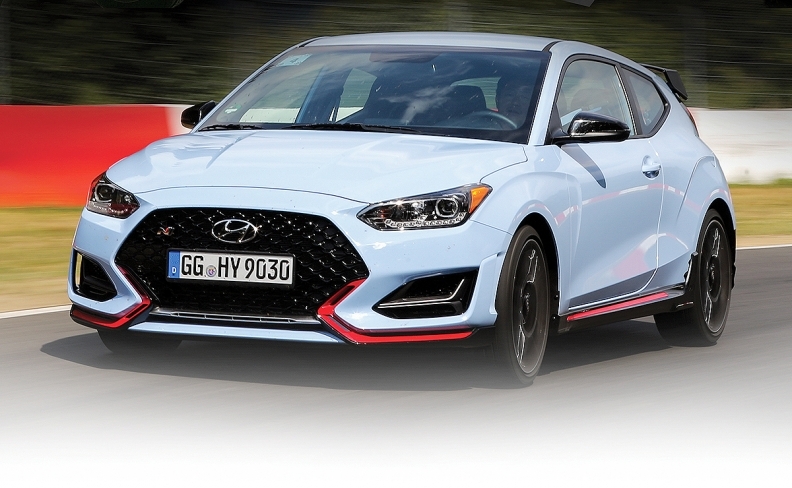 Can the Veloster N build Hyundai's performance cred in the U.S.? NÜRBURG, Germany — Encouraged by the promising start of its performance line among demanding European consumers, Hyundai hopes its upcoming Veloster N sports car can improve its perception among U.S. buyers. The Korean automaker, no longer satisfied with being just a rational choice for penny pinchers, believes injecting its value-oriented image with a dose of high-octane emotion can win over customers who never considered a Hyundai. "We're fishing in a different pond," said Thomas Schemera, the former BMW executive who heads Hyundai's high-performance vehicle division, while testing continued for the preproduction Veloster N here on Germany's premier proving ground. The rise of the N brand represents a significant step in Hyundai's evolution as a global competitor and comes at a critical time for the company. For years, Hyundai's formula was value, surprisingly well-equipped cars sold for a few ticks below the big-name Asian competitors. It solidified that reputation by racing up the quality rankings and backing its products with a long warranty. But value as a value proposition can have its downside. Customers who vote with their pocketbooks are more prone to switch to a rival brand should they move up in the world or find a more compelling offer elsewhere, reducing a manufacturer's inherent pricing power and profitability. In Europe, Hyundai has struggled for years to cultivate a more aspirational image despite having launched a line of "i" cars designed with local tastes in mind, such as the i30 compact, which is not sold in the U.S. But it might now have found the answer in the new i30 N, a hot hatch that packs all the performance features of competitors and then some for a substantially lower cost. It does this by relying on optimized off-the-shelf parts from Hyundai's network of affiliated Korean suppliers rather than expensive brand-name components such as Brembo brakes. In some cases, the discount from the cost of a rival such as the Volkswagen Golf GTI can be up to a fifth of the price. The i30 N, on sale since September, hit its 2018 full-year sales target by the end of June, and customers ordering the car now won't receive one until next year. 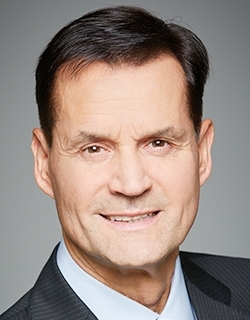 "Initial sales of N products are going beyond expectations," said Schemera. "Almost 3,000 units of the i30 N were sold in the first half of 2018 in Europe." The model's father, longtime BMW performance car engineer Albert Biermann, believes the second half will be just as solid as the first. 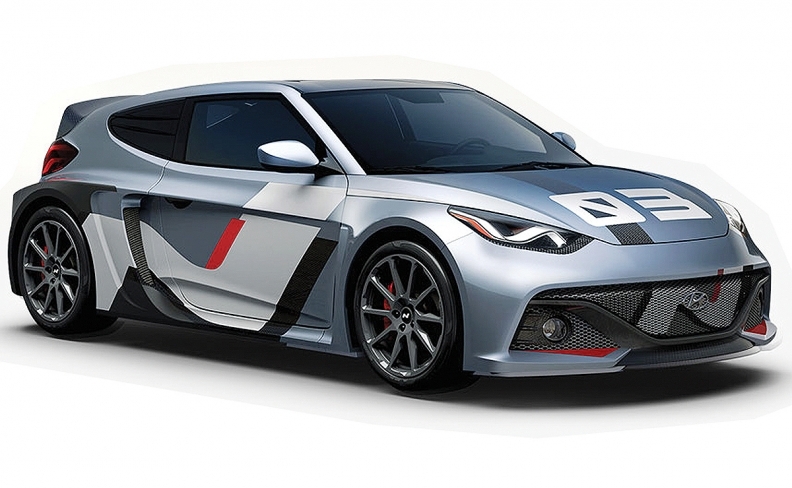 "We can't build enough," he said, adding that the Veloster N will be even sportier than its European sibling in part because of 88 fewer pounds on the ribs. "We have a six- to seven-month waiting list on the car basically everywhere." While the N in the brand's name technically refers to Hyundai's South Korean r&d center in Namyang, the chicane-style logo reflects the vehicles' true birthplace: the Nürburgring Nordschleife. The racetrack features a 13-mile circuit with 73 bends, an elevation difference of almost 1,000 feet and untold surface changes in the asphalt. Enthusiasts believe it to be the world's most grueling and dangerous course, and lap records here are considered the benchmark for high-performance cars. That means even customers who grew up driving on the autobahn and bringing their car to the Nordschleife racetrack on public days have been impressed by the i30 N hatchback. "Germany by far had the biggest numbers planned," said Biermann, "yet they ran out first." If such discerning car buyers purchase two and a half times what Hyundai had budgeted this year, as he expects, there's no telling what N might achieve in the U.S. Describing the Veloster N's 2.0-liter gasoline engine in terms of power — 275 hp and 260 pound-feet of torque — wouldn't do it justice, Hyundai engineers say. They weren't targeting sheer output but an immediate response to changes in throttle, mitigating effects from turbo lag to make the vehicle perform as smoothly and predictably as a naturally aspirated coupe. Since straight-line speed is rarely useful on U.S. roads, more emphasis was also placed on the chassis's lateral dynamics and roll angles when cornering. To better appeal to enthusiasts, all Veloster N's have six-speed manual transmissions with rev matching to allow for quicker acceleration out of a curve when downshifting. A higher-power version also boasts an electronically controlled differential to limit front-wheel slip and improve traction when rounding a bend. Will the Project RM sports car concept lend elements to a Hyundai halo model? But a few thousand more sales won't move the needle for a carmaker the size of Hyundai. To multiply the effect of the N cars, its image must trickle down to the base models. Hyundai will want normal customers looking for a sportier image to be tempted by such offerings as an N-style interior trim or customized N-themed options such as unique rims or a spoiler sporting the N logo. There's an economic reason behind this investment. Hyundai can't afford to leave money on the table or lose customers. Hyundai Motor Co.'s profits were down by more than one-third in the first half of 2018, and the company has warned of more pain if threatened tariffs on imported vehicles and parts take hold. The weak profits stem in part from a slow recovery after last year's geopolitical tensions, when the U.S. stationed an anti-missile system in South Korea. The move angered Beijing and ignited a wave of anti-Korean sentiment in China, crippling Hyundai's local operations. Sales of the brand in the world's largest vehicle market plummeted in response, initially causing its Chinese plants to go from full utilization to just 35 percent. Hyundai expects to sell only about 900,000 vehicles in China this year despite installed capacity of more than 1.3 million vehicles there. The group has responded by restructuring the bulk of its overseas operations, placing responsibility for domestic production in the hands of its local sales operation to better align output with actual demand in order to protect margins. But Hyundai won't rush things with its N models if Biermann has anything to say about it. The demanding standards he inherited from BMW mean he is examining options for coming models. He won't even commit to a halo model that could borrow elements from the brand's "rolling lab," the Project RM sports car concept. For Veloster N customers in the U.S., there's one big downside: They will have to compete with Korean customers for supplies of the car, a problem not made easier by a retooling at a key engine supply plant. "The Veloster [capacity issue] is much worse," said Biermann, acknowledging his team is now playing catch-up. "We will probably sell more than 10 times the number in Korea than was planned."